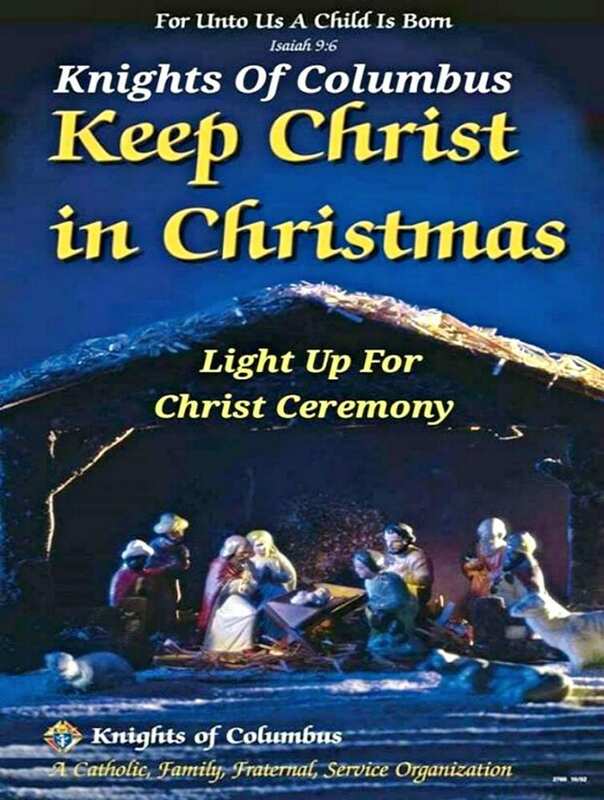 The Annual Light Up For Christ Ceremony, sponsored by the Knights of Columbus – Father Michael Egan # 8381 Council will beheld at The Nativity of the Blessed Virgin Mary Roman Catholic Church, 306 Water Street in Miramichi (Chatham Head) on Tuesday evening, December 4th, 2018 commencing at 7:00 PM. 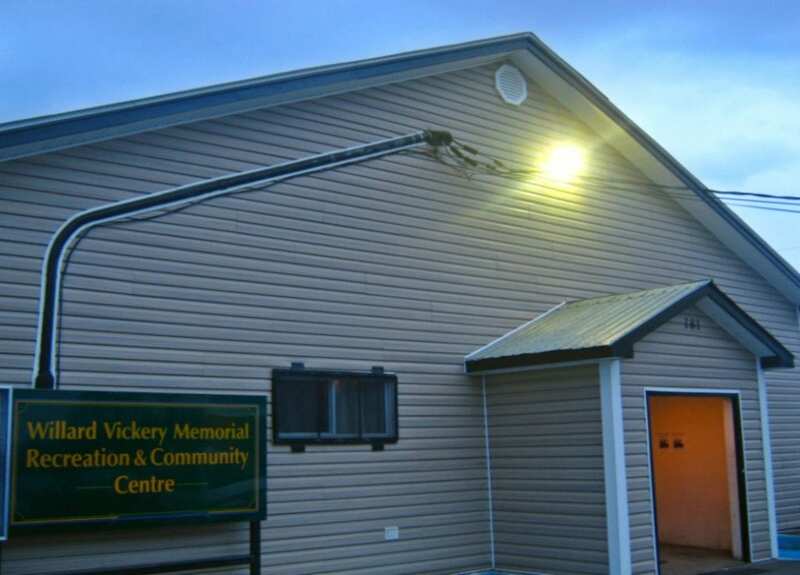 Families are requested to meet at the Chatham Head Recreation and Community Centre, 181 McFarlane Avenue in Miramichi (Chatham Head) with flashlights no later than 6:50 PM.A procession will be held from the Chatham Head Recreation and Community Centre to the tree located in the parking lot of the Nativity of the Blessed Virgin Mary Roman Catholic Church. 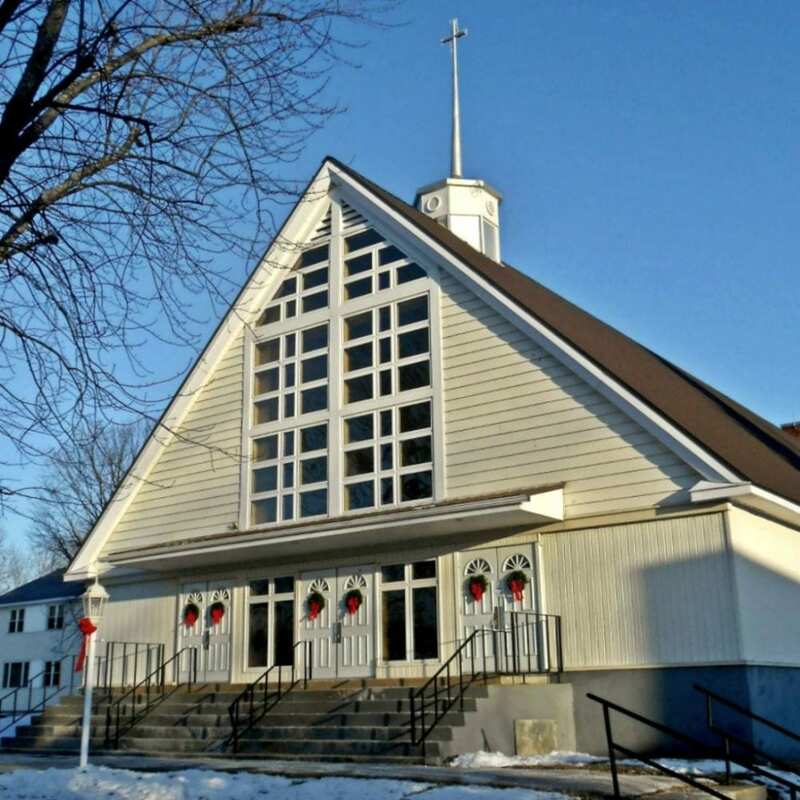 There will be Christmas Carols sung and then refreshments to follow in the Nativity of the Blessed Virgin Mary Roman Catholic Church Hall after the tree lighting ceremony. All are welcome to attend!